With all the money we spend on software, be it Trial Director, On Cue or the every popular Adobe suites, I thought it would be a good idea to go over some of the tools included with Windows that I use all the time. 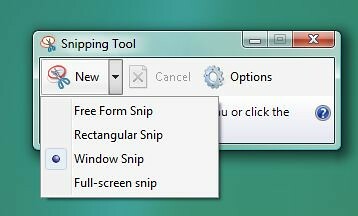 The Snipping tool has been around since the XP days, but since Windows Vista it is installed by default… No longer did we have to edit screen grabs and it is still one of the easier ways to get pages from a PDF file into a PowerPoint presentation without having to export them. Microsoft Paint or MS Paint Has been installed with Windows since version 1… Don’t get me wrong, your not going to be creating your Trial graphics using Paint but it does make saving Screen captures and the like very simple. 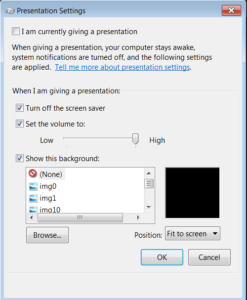 The Windows Presentation Settings are a component of the Windows Mobility Center (you will find it in the control panel), using this very handy feature you can automate the removal of that very spiffy desktop image (no one needs to see that in court), adjust your volume and turn off any system notifications and or screen savers. 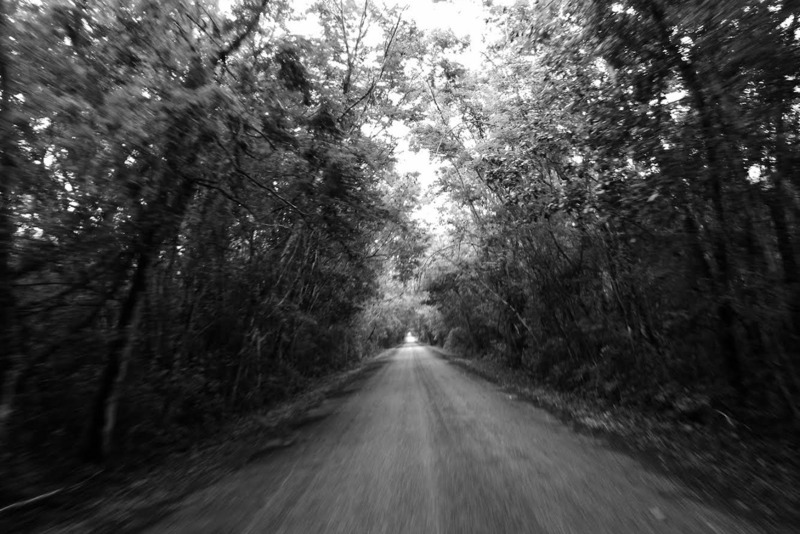 Oh, how i love to hate the… But in a pinch it is still one of the easiest ways to video conference in a witness.